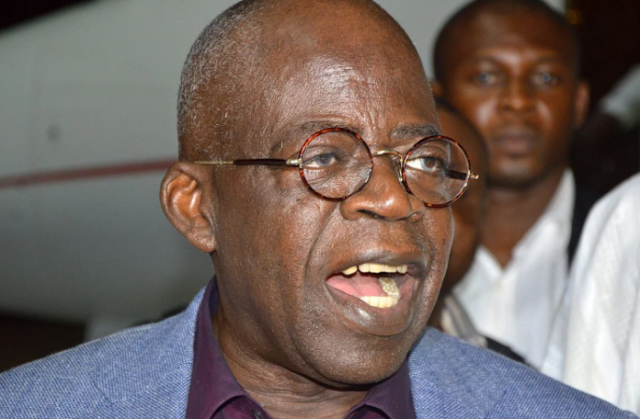 The National leader of the All Progressives Congress (APC), Bola Tinubu, has lost his son, Jide. This was contained in a message from the Chairman of the party in Lagos State, Henry Ajomale. The message read thus: ‘It’s with regrets that I inform you of the demise of Jide Tinubu, the Son of Our dear and esteemed Leader, Asiwaju Bola Ahmed Tinubu.